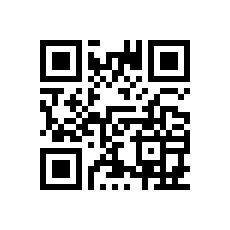 Click one of the medias to display the detail. From 10h00 until 22h00 we are at your service. Come to see us, we are here to advise you and answer all your questions. 2014-2019 © Concept déposé. 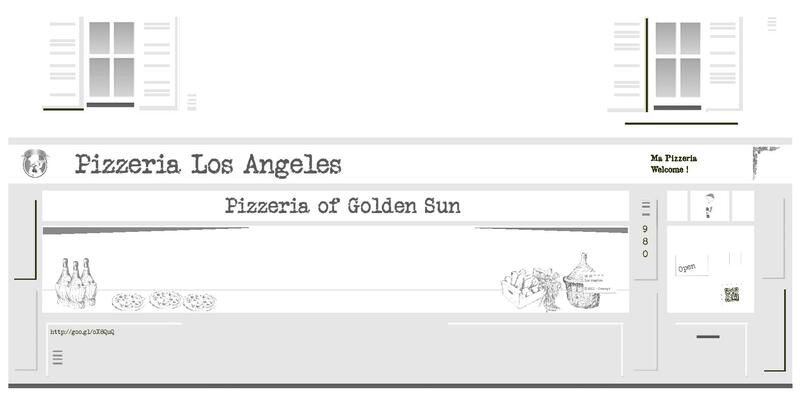 Pizzeria-of-golden-sun-los-angeles All Rights Reserved.